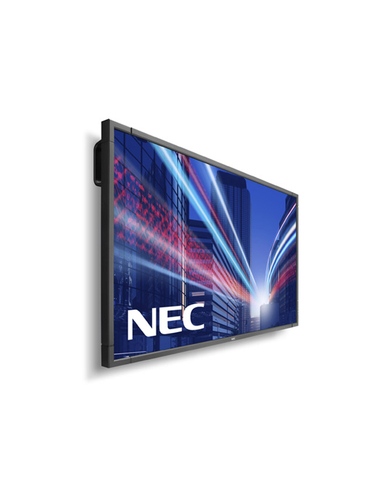 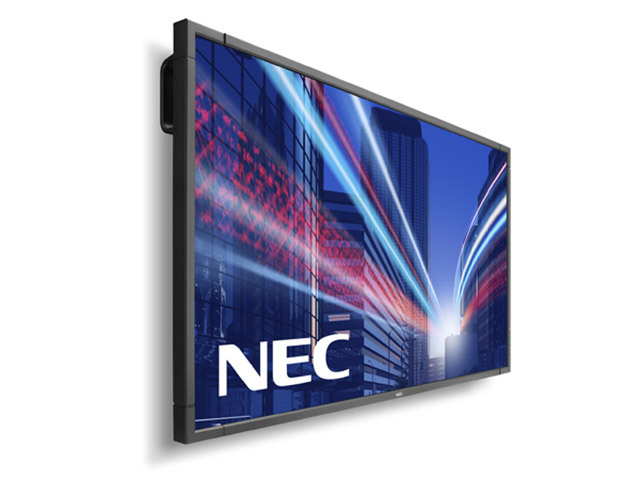 The NEC MultiSync ® E705 succeeds in balancing impressive visual performance with a budget-oriented large format presentation without compromise. 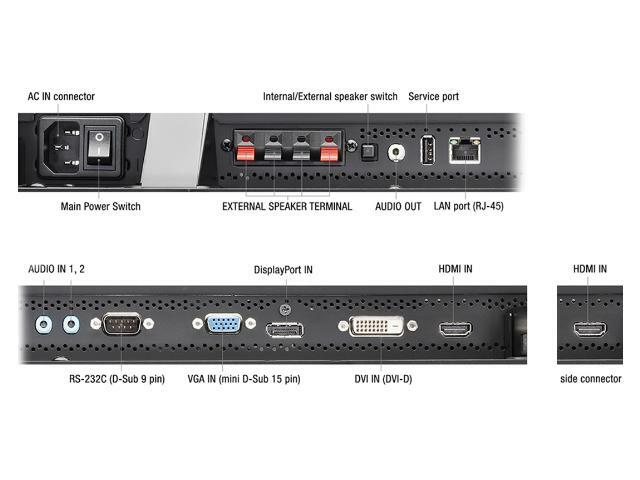 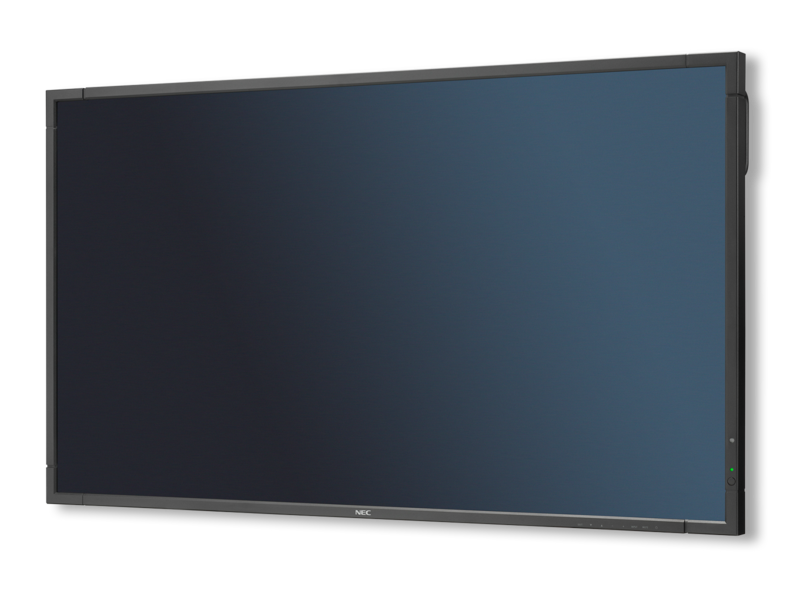 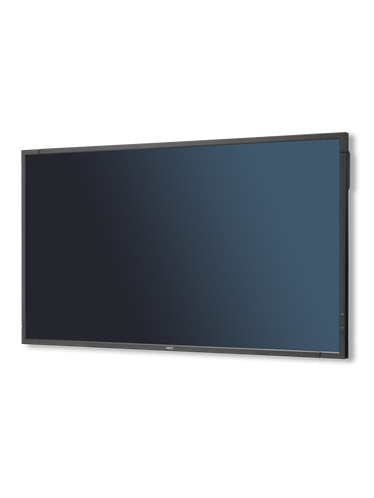 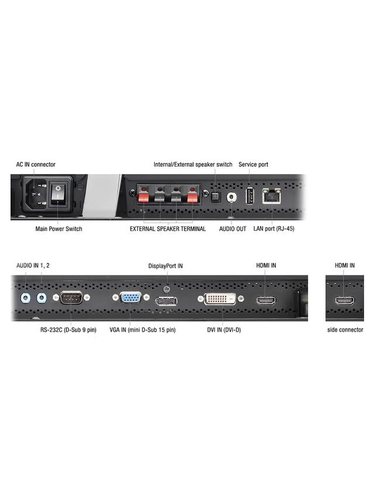 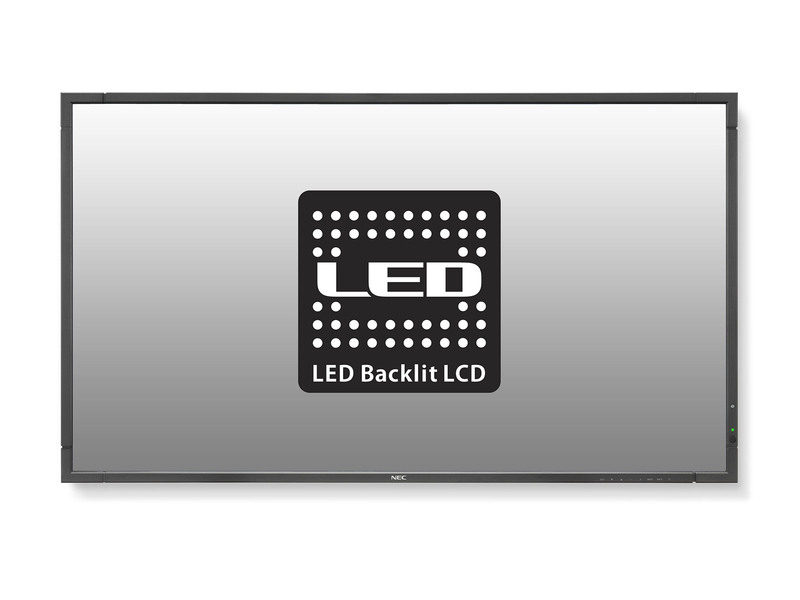 The 70 inch (178 cm) LCD-panel features a detail-rich FullHD resolution, eye-pleasing black levels for ergonomic viewing and state-of-the-art connectivity optimized to the needs of corporate applications. 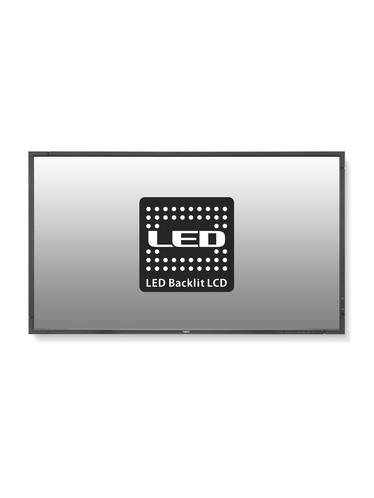 Thanks to an integrated ambient light sensor and latest LED backlight technology, the model features an amazingly low TCO with maintenance-free operation.